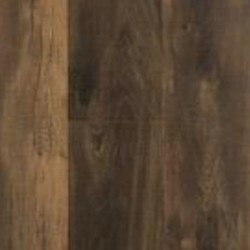 Mohawk Laminate flooring will withstand the test of time in your home because of the ScratchGuard - Advanced Finish Protection. 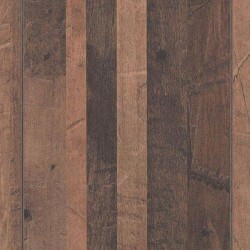 The laminate comes in all different styles such as hardwood looks, tile looks, and even cross-cut travertine. 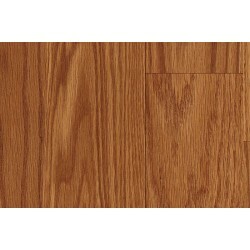 Mohawk Laminate products are also easy to maintain, which is essential in a home. 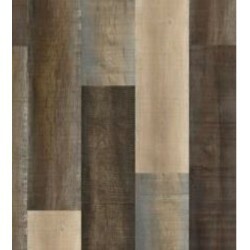 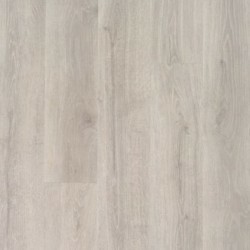 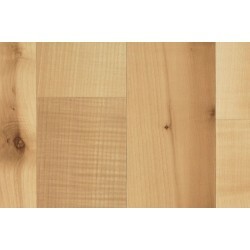 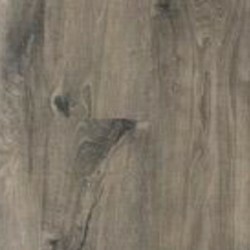 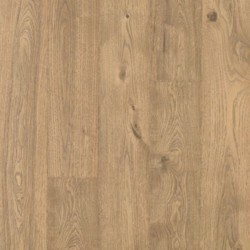 Carpet Express offers the complete line of Mohawk Laminate flooring products at great savings. 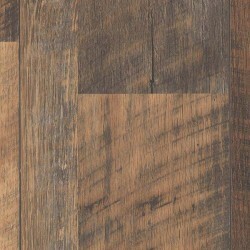 For additional information or pricing, please email or call 800-922-5582. 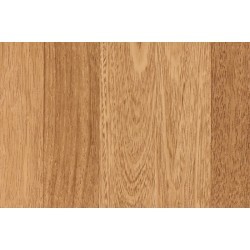 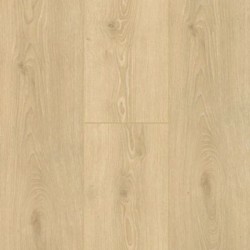 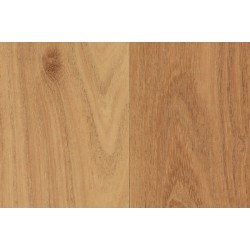 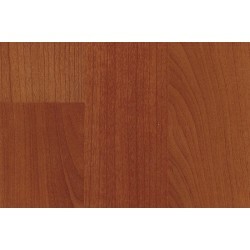 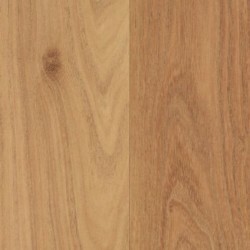 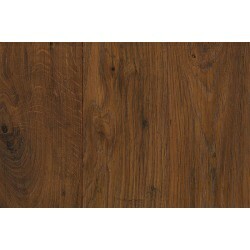 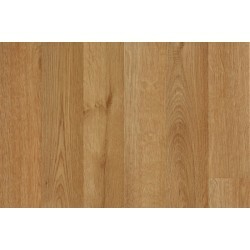 Check out our new blog about Mohawk's RevWood and RevWood Plus Laminate!